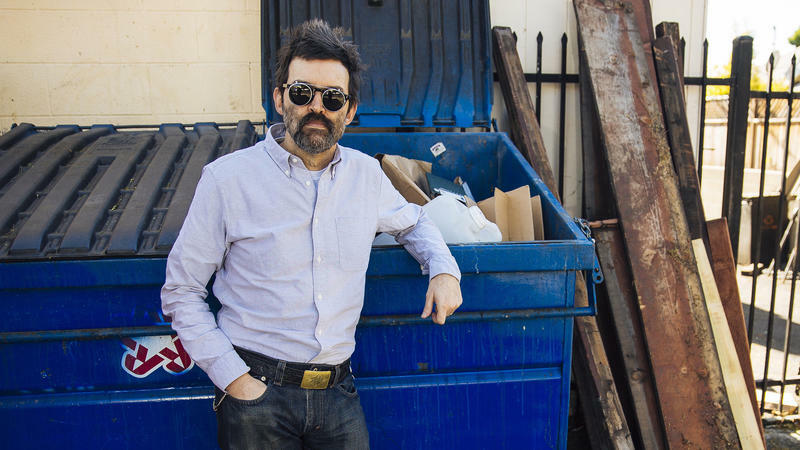 Four years ago, Eels founder Mark Oliver Everett decided to take a break. 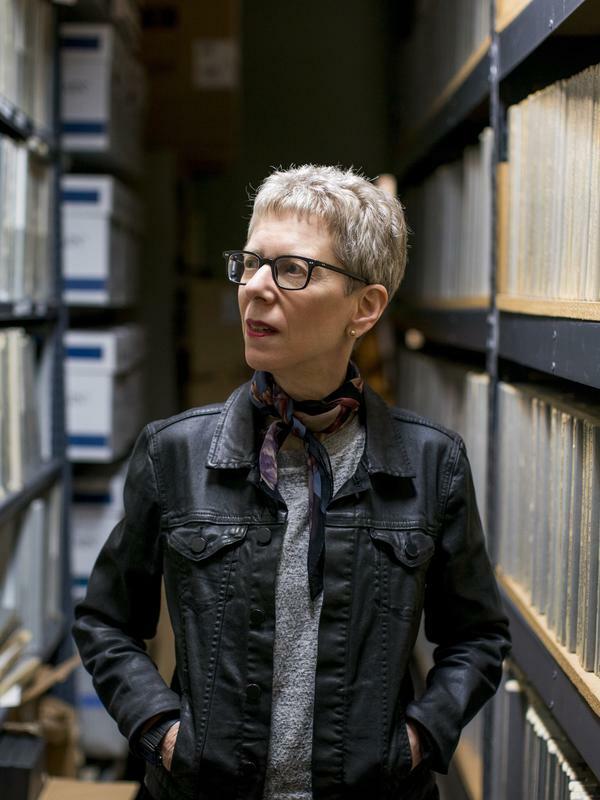 After 25 years of making music, he says, "I got to the point where if you do any one thing too much in your life, it catches up to you and makes it clear that you need to do something else." 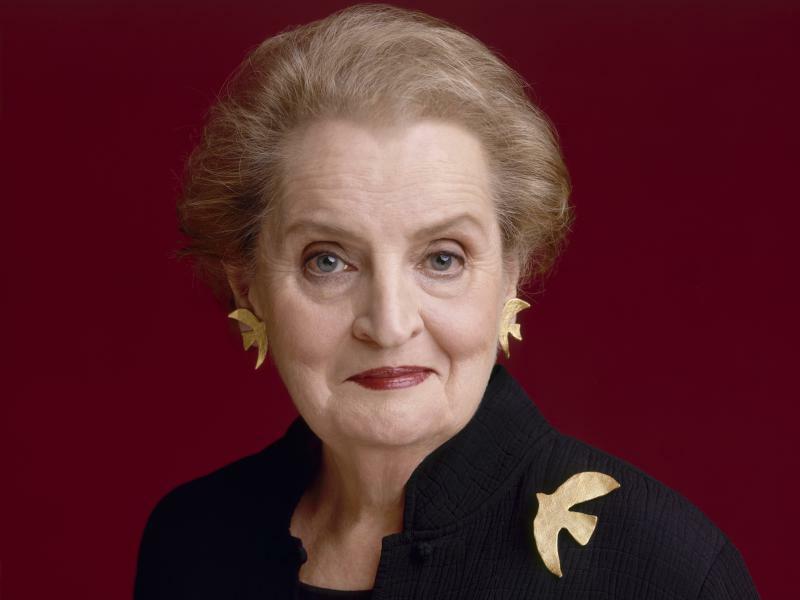 Former Secretary of State Madeleine Albright describes herself as an "optimist who worries a lot." And lately, it seems, there has been much to worry about. Albright's new book, Fascism: A Warning, starts by describing how Hitler and Mussolini came to power in the 20th century, then warns about today's authoritarian rulers in Eastern Europe, North Korea, Turkey and Russia.